Good afternoon and welcome to a special edition of, ‘The Sunday Sermon’. 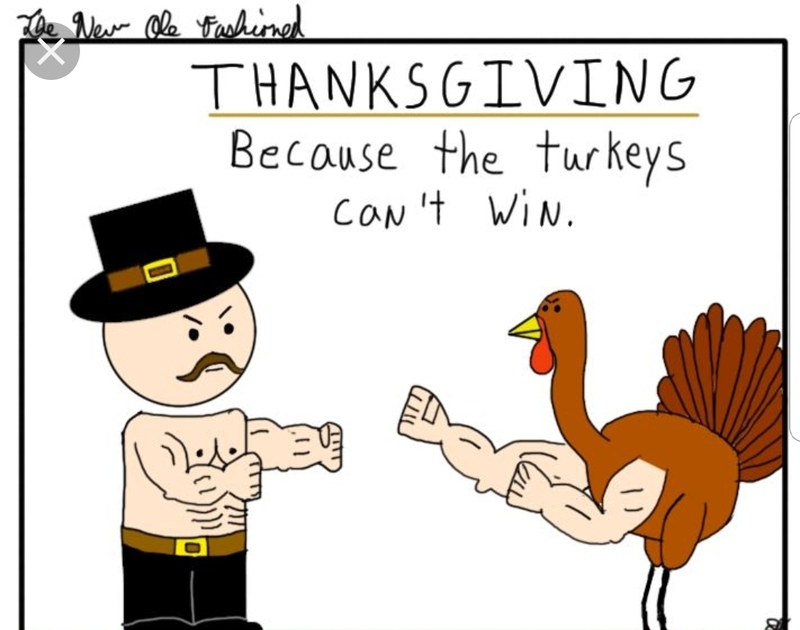 There are a lot of things to be thankful for this time of year, especially in the boxing world. I saw Creed 2 last night and I must say, Sylvester Stallone delivered once again. Rocky premiered in my 1976, 7 years before I was born. That’s 52 years of classic, American pastime, cinema. Most importantly, the franchise ties generational boxing fans together for over five decades. ‘Rocky Balboa’ is an iconic figure in the boxing world whether you want to admit or not. It’s only fitting that Sly was inducted into the Boxing Hall of Fame in 2011 with the likes of Mike Tyson and Julio Cesar Chavez. In recent weeks I’ve raved about the streaming platforms Top Rank and Eddie Hearn are providing with ESPN+ and DAZN. Look, I’m too busy to base my life around being home in time for a boxing match. Life hits you fast when you get older, there’s always a birthday party, work event or social setting that requires your attendance. Now, the boxing world and boxing events are available in the palm of your hands through your smart phone or tablet devices. Yes, I have been a big critic of Premier Boxing Champions in recent years, for the simple fact that they promised ‘Free Boxing.’ Yet in 2019, you’ll still need your Showtime subscription and three of their shows will be Pay Per View. However, I understand this a business and they needed to adjust their initial business strategy in order to stay afloat. As a die hard boxing fan though, I am thankful for the Wilder-Fury, Spence-Garcia and hopefully the beheading of Adrien Broner in the upcoming months. Hopefully Uncle Al realizes he’s doing boxing a disservice by not working with Top Rank and Matchroom to make two of the biggest fights in the world today. I’ll be thankful for that when the time comes. I’m very thankful for the Ukrainian movement in recent years. The mastery and poetic flow of Vasyl Lomachenko and Oleksandr Usyk are a boxing fan’s wildest dreams. Next up is Oleksandr Gvozdyk, as he looks to dethrone Light Heavyweight kingpin Adonis Stevenson. I am thankful for Canelo Alvarez and Gennady Golovkin for running it back again. Regardless of the outcome, controversial or not, it proves that the best fighters in the world, with different promoters, can work together to provide the fans the best fights in the world. Boxing fans should be very thankful for the World Boxing Super Series. The first installment of the Cruiserweight tournament provided some awesome action, and the stepping stone for Oleksandr Usyk to prove his greatness. Also, the Bantamweight and Jr. Welterweight tournaments are on course to deliver some of the best fights possible in the boxing world. Every boxing fan, past and present, should be thankful for the decades of super fights, innovation and memories HBO produced over the years. HBO will close up shop at year’s end, concluding the greatest run of boxing on television we’ll ever see. I am very thankful for Mark Burnett for reviving The Contender series. I love reality boxing series, and this one delivered. Congratulations to Brandon Adams on bringing home The Contender Championship. Last but not least, thank you Reginald Woodson for providing me the outlet and platform to express my passion of the sport we both love.